8. DC5V in and DC12v output. 1. 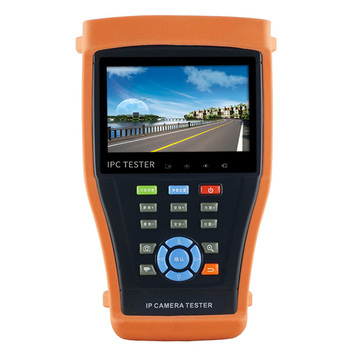 3.5” TFT-LCD, 960(H) X 240(V) resolution. 2. Video Level testing, video signals measured in IRE or mV. 5. 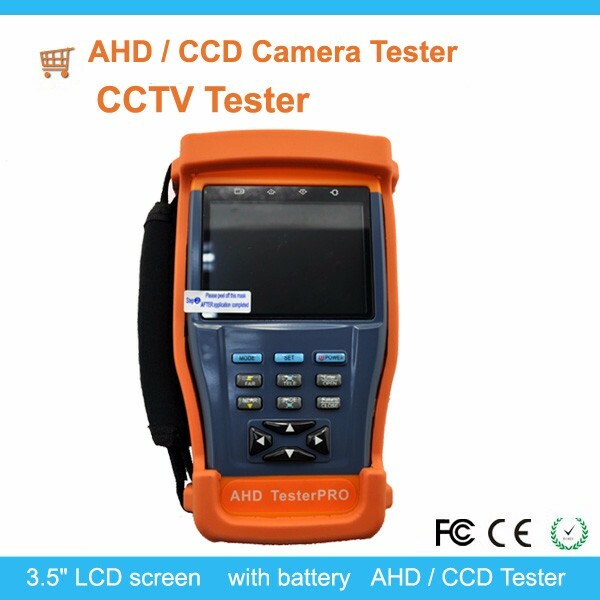 Digital multimeter, voltage, current, resistance and capacitance can be tested, continuity testing, diode testing. 6. Optical power meter, used for optic fiber cctv camera monitor system, CATV systems, optica fiber communication networks deployment and test. 7. PTZ Control. Pan/Tilts the P/T unit, zooms in/out the lens, adjusts the focus, aperture and sets and calls the preset position. 9. Video displaying. Automatically adapts and isplays the video format of NTSC/PAL. LCD Brightness/Contrast/Color Saturation are adjustable. 10. Video Generating, The PAL/NTSC multi-system colorbar video generator (seven-system switchable, transmit/receiver seven-system colorful imagines). 11. Data analyst. 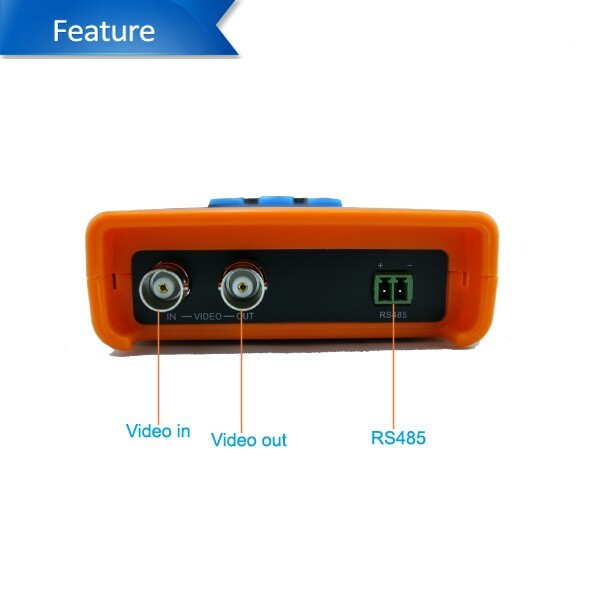 Captures and analyzes RS485 controlling data to help the technician to find out the problem. 12. Cable testing. 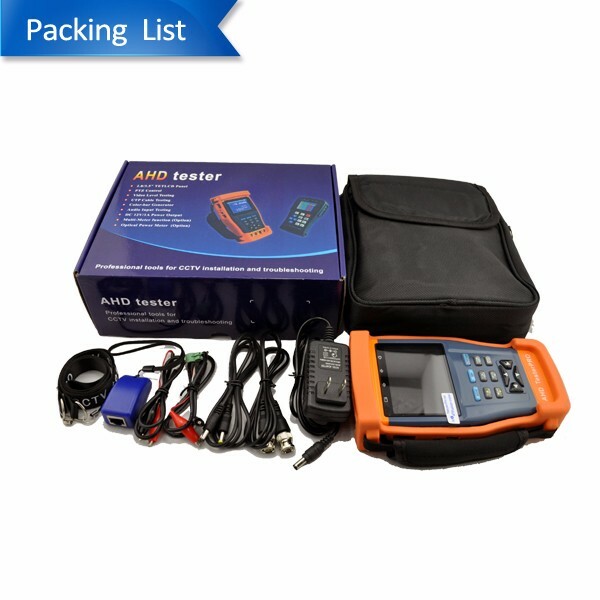 It is powerful in testing LAN cable, measuring the connecting status, displaying the sequence of connection and the NO. of LAN cable. 13. Multi-interface and Multi-baud rate. Support RS232, RS485 and RS422 interface; baud rate ranging from 150,600 to 19200bps. 14. Multi-protocol. Support more than twenty PTZ Protocols. For example, PELCO-P, PELCO-D, SAMSUNG etc. 15. PTZ address scanning, search up the ID of PTZ Camera. 16. Lithinum Ion Polymer Battery (3.7V DC1400mAh). The device employs advanced power control and protection circuit. 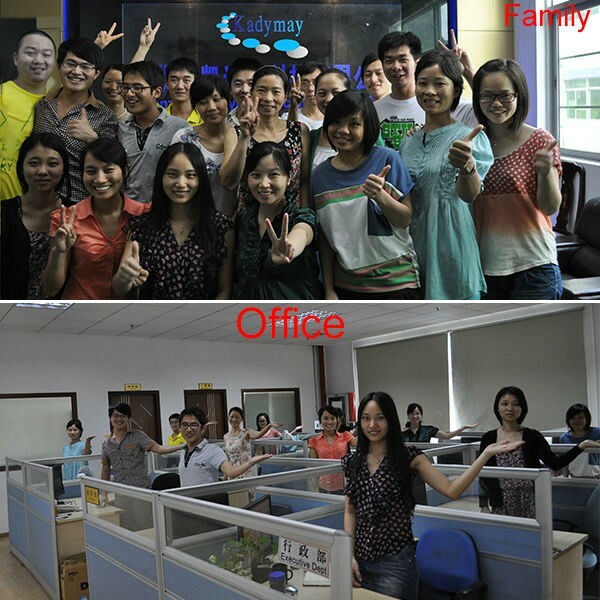 The device is high power-efficient, energy saving and environmental protection. It can last 12hours for normal use after charging 4hours. 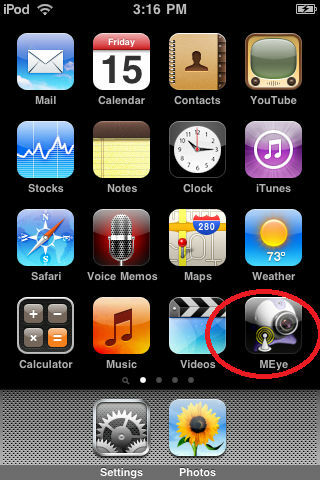 Please visit the website: www.meyetech.com ,download the vMEyeCloud(v1.0.8).apk to your mobile phone. 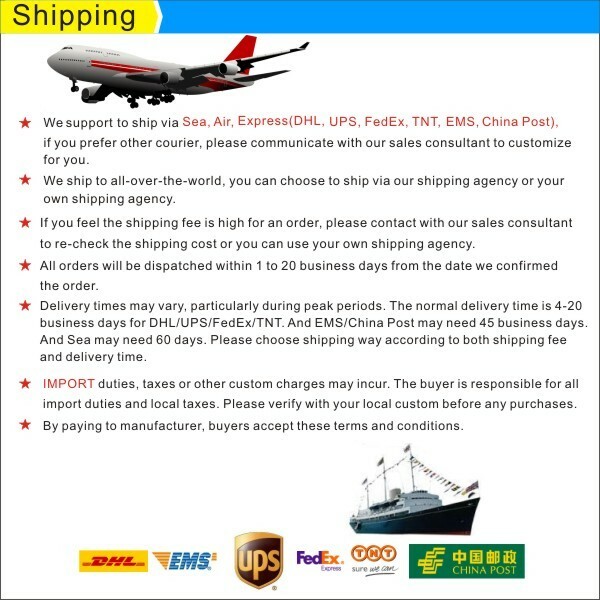 Any more question,please contact with me !The manual will be sent to you soon! 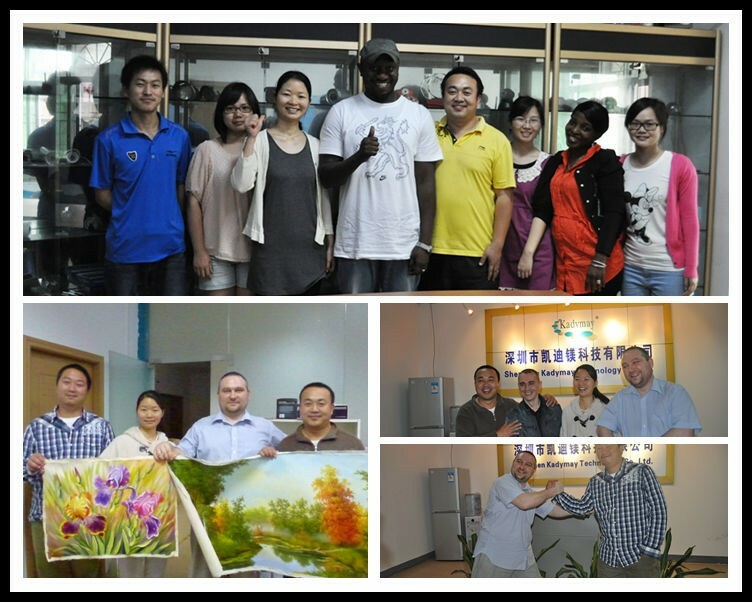 If you are intersted in our products,pls don't hesitate to contact with us !